Sometimes it's the simple apps that we enjoy the most. 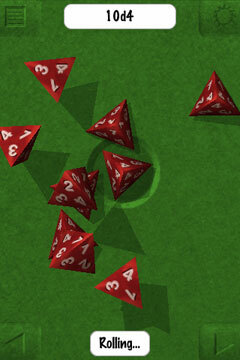 We previously highlighted Mach Dice [App Store], a multi-sided Dice simulator app that sells for $0.99. 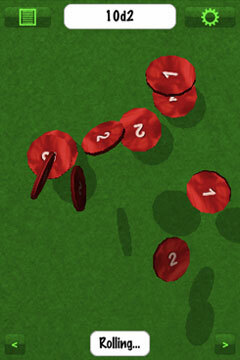 - Coins for 2-sided "dice"
Our original story contains a video of the developer demoing his app.